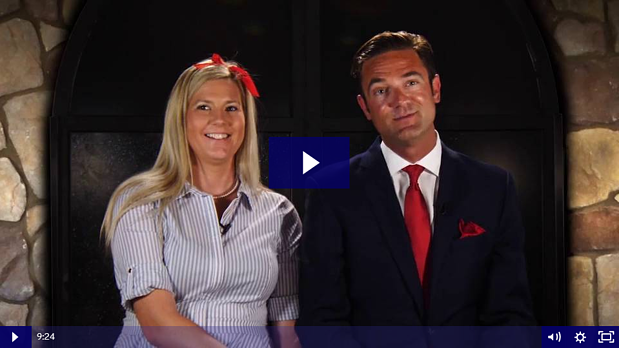 *Dependent on self-storage rental management software. We currently integrate with the following Rental Management Software providers: Omni (ESS), Self Storage Manager (GDS), SiteLink, StorEdge (Red Nova Labs), StorEdge (GDS). We are working on additional integration, give us a call for more details at 470-206-9736. 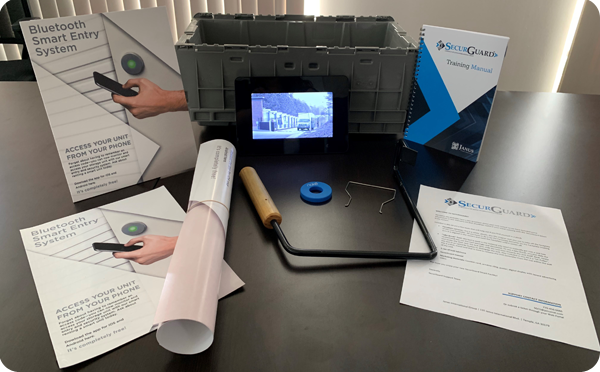 Allow owner/operator and/or site manager to securely manage the facility via a smart phone app, digital key authentication, and activity logs. Owner/Operators can securely access the administrative web portal for access to data presented in dashboard format, basic reports, and a data carve tool – provides flexibility and security of a cloud-based application, centralized setup and management, secure encrypted authentication, easy to use, intuitive smart phone application and valuable data collection. The system monitors tenant activity (entry dates, times, individuals, sharing of keys and provides that information in the web portal in the form of dashboards, activity logs and basic reports or a data extraction tool – allowing owner/operator to track activity and usage and early identification of potential tenant move-outs. Each unit can be equipped with a motion sensor that provides notification to the tenant (and site manager) that motion has occurred in their unit – helps to prevent unauthorized access to the unit from other units (via partition wall or ceiling) – include the tenant in the security of their own unit, reducing risk. Tenants that don’t have or want to use a smart phone can use small physical device that utilizes Bluetooth and is encoded with a digital key that opens gates, doors and locks without a smart phone – provides a non-smart phone option. Provide tenants the ability to instantly “share” (and revoke) customized access and well as manage their digital key with anyone they choose from anywhere in the world – lots of flexibility for the tenant to share their “key”, while maintaining tractability. The nokē® Smart Entry System by Janus International is covered by a Janus International 1 year limited warranty. 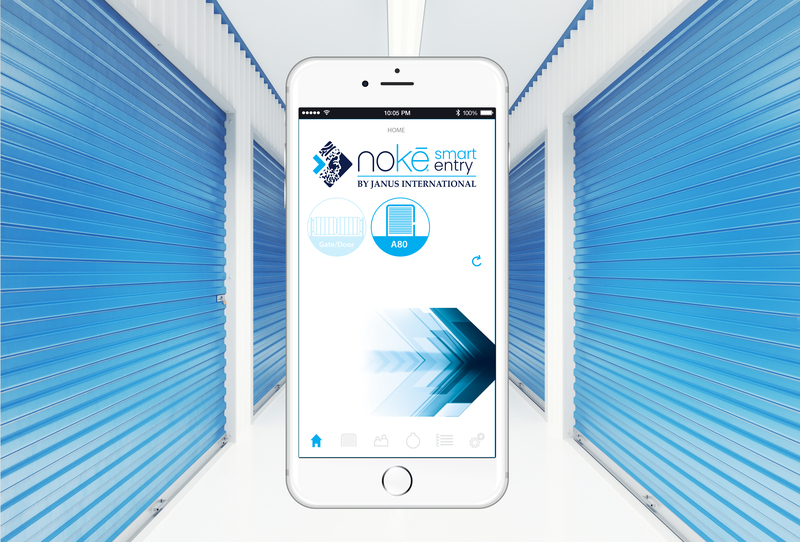 To view all of our nokē® Smart Entry System videos, click HERE.